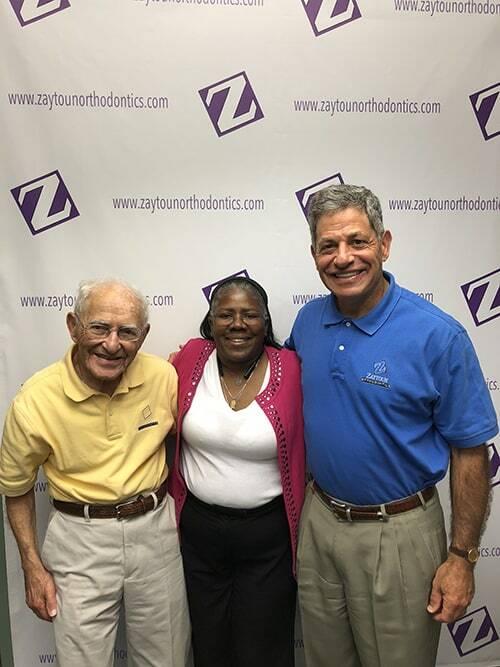 At Zaytoun Orthodontics, we have decades of experience turning crowded teeth into beautiful smiles for patients of all ages in the Raleigh, Cary, and Garner areas. Luckily crowded teeth is an issue that can be fixed with orthodontic care. If you are looking for an orthodontist in Raleigh, Cary, or Garner, let our doctors at Zaytoun Orthodontics put together the perfect treatment plan for you. What can crowded teeth cause? This can lead to more dental appointments and unnecessary tooth pain. Don’t let crowded teeth affect your oral health. Our orthodontists in Cary, Raleigh, and Garner can help you understand the best way to treat your crowded teeth. How Do You Correct Crowded Teeth? Invisalign® – A way to a straight smile without metal braces. Damon System® Braces – An innovative approach to correcting crowded teeth, using a slide mechanism. In-Ovation® Braces – A tie-less system that offers a simpler, faster-working alternative to traditional braces. 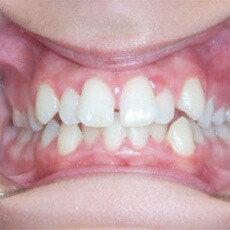 Other Self-Ligating Braces – Ideal for many adults, self-ligating braces use a clip method to easily align teeth. Other Appliances – From rubber bands to retainers, Zaytoun Orthodontics offers specialized treatments tailored to your specific needs. If you think you need braces to treat your crowded teeth, schedule an appointment with one of our orthodontist in Raleigh, Cary, or Garner today! My first experience with Zaytoun Orthodontics was over 30 years ago to fix my bite and to correct a crowding issue. My mother was a patient before me, so when it came time for my treatment, she took me to see Dr. Zaytoun Sr. The entire staff at Zaytoun was kind and professional and the experience left me feeling like I wasn’t just part of an assembly line, but a person who was cared for. Because of this, twenty years later when I had an accident and broke my upper palate, I knew immediately that Zaytoun Orthodontics was going to be the best place for my treatment and recovery. Going back was like visiting an old friend, and Dr. Zaytoun Jr. was just as wonderful as his father. I could tell he went the extra mile during my treatment because of the complexity of my case, and he made me feel comfortable during a difficult recovery. I will always recommend Zaytoun Orthodontics to anyone needing orthodontic treatment.